Thanks to a series of outstanding university studies conducted and published over the past fifteen years, the world is learning more and more about the exceptional health benefits of eating walnuts. 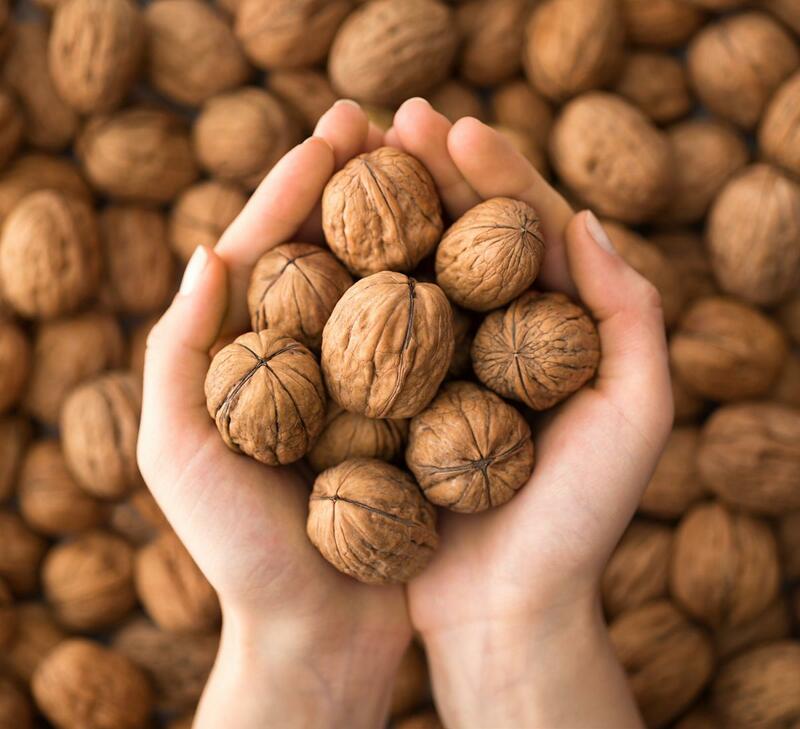 Variously described as one of Dr. Steven Pratt's fourteen “SuperFoods,” “a powerhouse of goodness in a crunchy natural package,” and “rich in Omega 3,” walnuts offer healthy benefits for consumers across the globe. 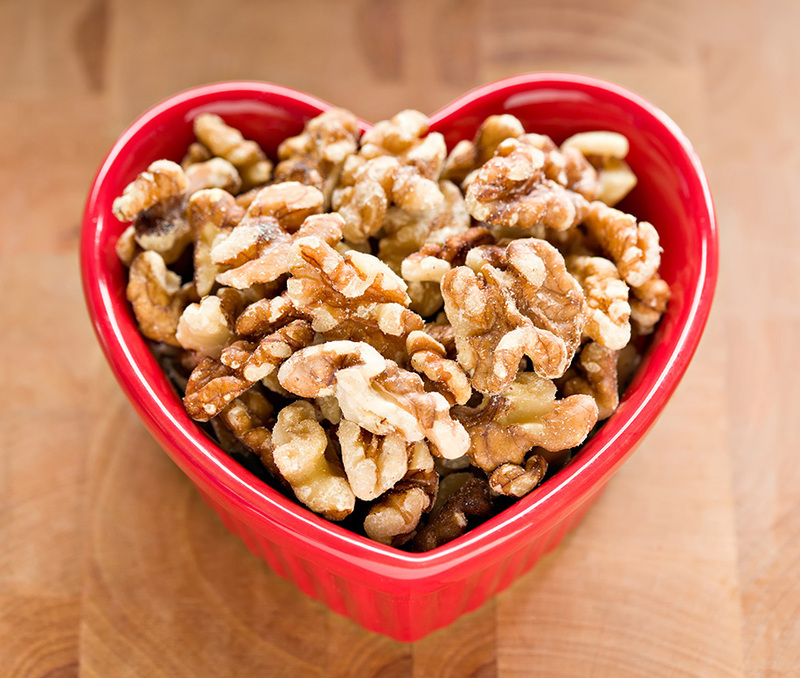 A meta-analysis published in the American Journal of Clinical Nutrition, reviews the heart health benefits of walnuts on 365 participants from several trials. When compared with control diets, diets supplemented with walnuts resulted in a significantly greater decrease (10.3 mg/dL) in total cholesterol (TC) and LDL "bad" cholesterol (-9.2 mg/dL). In addition, according to the studies in the analysis, walnuts provided significant benefits for certain antioxidant capacity and inflammatory markers and had no adverse effects on body weight. The International Journal of Applied and Basic Nutritional Sciences, research from the University of Texas has proven that walnuts are a natural source of melatonin and, further, that walnuts are the richest known food source of melatonin. “The ingredients in walnuts would be expected to reduce the incidence of cancer, delay or make less severe neurodegenerative diseases of aging – including Parkinson's and Alzheimer's Disease – and reduce the severity of cardiovascular disease,” according to Dr. Russel Reiter, PhD, and Professor of Neuroendocrinology at the University of Texas. Published in the September 2005 issue of Nutrition. 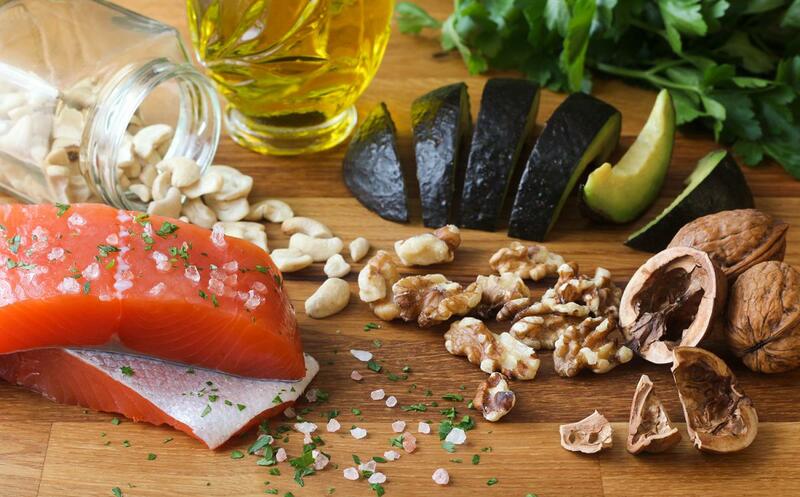 A 2009 study published in the European Journal of Clinical Nutrition found that walnuts, known for their high content of polyunsaturated fat (13g), significantly improve metabolic factors in overweight individuals with type 2 diabetes. The Omega-3 content in walnuts far exceeds the Omega-3 content in all other tree nuts. Walnuts contain over 2.5 grams per ounce of Omega-3. The next highest nut source is pecans, which have only about 0.25 grams per ounce. This means walnuts have nearly ten times the amount of Omega-3 of the next highest tree nut. Almonds and Peanuts, by the way, have no Omega-3 at all.